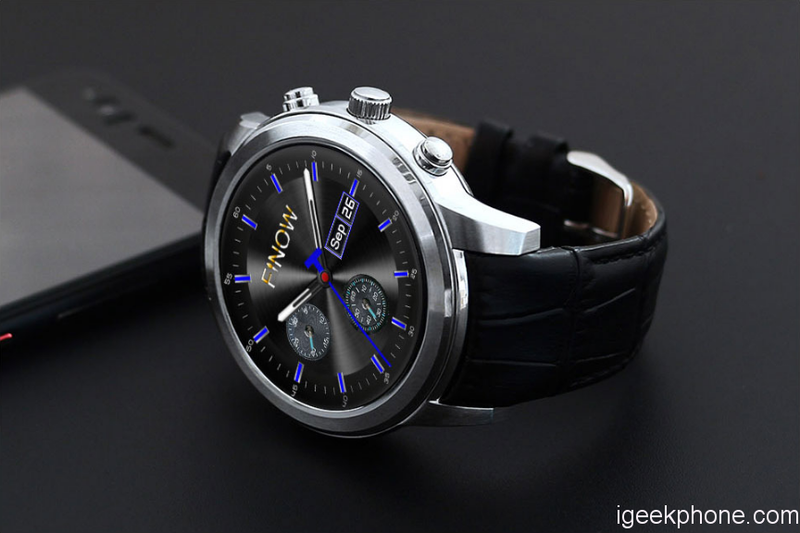 Currently, there is a Flash sale for a limited time in which the Smartwatch DM88 is reduced. It is offered in three different color combinations for less than 35 Euro. It also provides familiar features of other models. Who is looking after a Smartwatch, which visually at first glance has a relatively sophisticated and discreet can be worn on many occasion, which should see at least once the DM88. Right now is at the proposal stage the Smartwatch by 21 percent at Gearbest in the price reduced. The watch is offered with a metal housing in silver, gold or black. The models will be delivered each with a leather strap is even light brown, Brown or black. The case of the watch is made of metal and almost square, rounded but at the corners and with slight bend on the sides. To change the display a wreath is ground up in housing, where in addition Roman numerals are attached, representing the hours from 1 to 12. 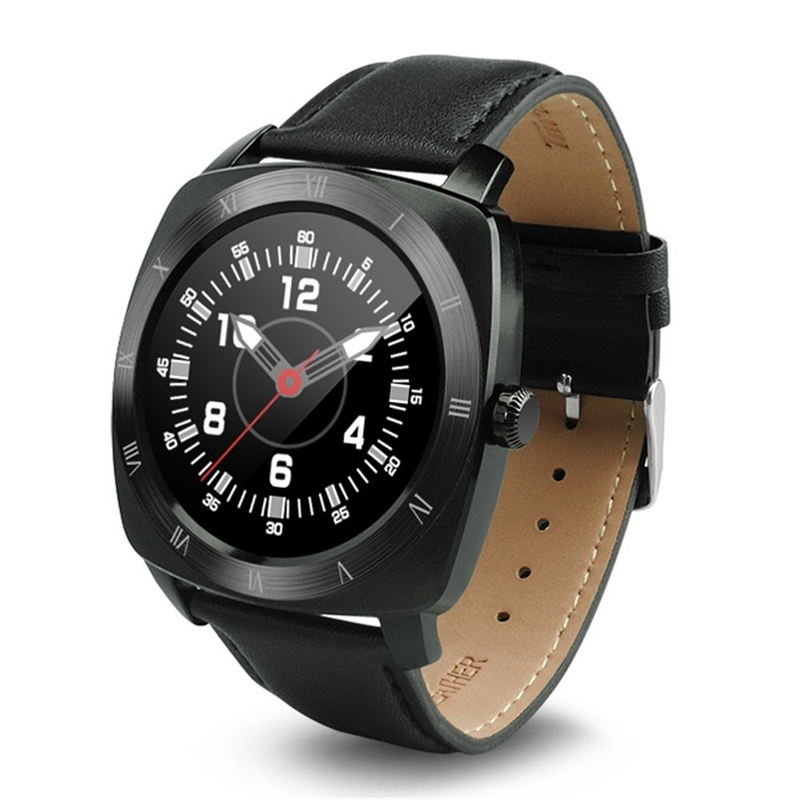 Currently less than 35 euros, the user with the DM88 Gets a smart watch with Bluetooth 3.0 & 4.0. Moreover, it is coupled with the Smartphone and receives notifications. On your mobile, you can control over the clock, for example, the music playback or trigger the camera. The Smartphones must at least have Android 4.3 or but iOS 7.0 or later have. 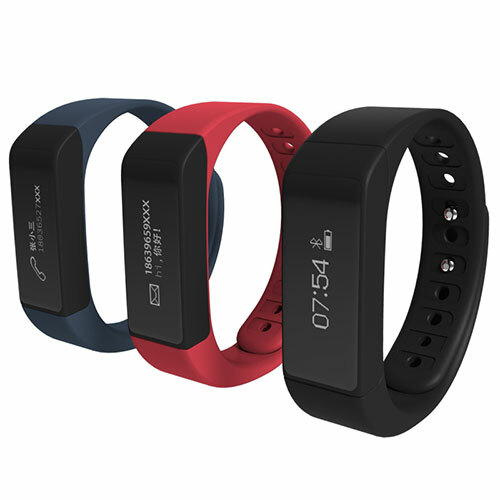 A built-in optical pulse monitor on the back allows the evaluation of fitness data. The DM88 is water proof IP53 certification. It is therefore largely protected from dust and can tolerate water as such when washing your hands. The IPS display of the DM88 offers a resolution of 240 x 240 pixels at 1.22 inch display diagonal. 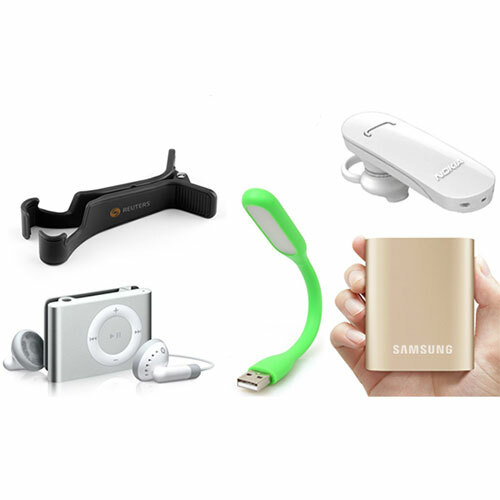 320 mAh capacity and the battery is fully charged according to the manufacturer within two hours. If one hour do not or hardly used, should extend the standby time up to seven days.